How far would you travel for an Oyster? Checking out the Atlantic Provinces has always been on my bucket list, but I thought I’d like to get the more exotic destinations off the list before I tackled something so close to home. For all my world travels I’ve only seen about two thirds of my own country – not having ventured much beyond Montreal. Many of our friends have visited the Maritimes and speak glowingly about them. My wife, Michele, expressed a desire to “maybe” take a trip with me to see them. She said “maybe” because she still has memories of the last major trip we took together – our honeymoon – some forty years ago. With Michele bad memories die slowly. However upon further consideration she concluded that if I could travel around the world for more than ten years and still return in one piece she might chance another trip with me - particularly since it wasn’t too far from home. Michele likes to research things incessantly – so she googled everything Maritimes. Our plan was travel after Labour Day when crowds have abated and rates dropped. We’d fly to Halifax, rent a car and drive around for a couple of weeks, then head back to Halifax and home. While Michele researched the” “must see” sites I tackled the rent-a-car situation. After a lot of on line research at the usual sites: Priceline, Travelocity, Expedia, Etc., a friend informed me the best deal is to book through Costco. Of course you need a Costco card –which I just so happen to have. I checked out the rates on line at Costco for Alamo, Avis, Enterprise, and Budget. Costco’s online site lets you compare each companies’ rates for comparable cars. All of the quoted rates were less than anywhere else and I was pleasantly surprised to find Budget’s rate for a Kia Rondo was less than any of the others. There was one question I couldn't find an answer for online. The other car rentals included a second driver – there was no mention as to whether or not Budget offered the same. I called the help number on the Costco site and was told by Daina, the Costo representative ,that a second driver was included – if it was a spouse. I asked for a moment to confer with my wife to find out if she still considers herself my “spouse,” and after a few moments she ceded that she still might be. Daina wanted to know if I wanted to book with her. I told her if she could meet or beat the price I’m currently saw on my computer I would. She asked if I had ”something else” she could work with. “I’m a member of the auto club,’ I offered. “So is everybody.” She replied. I tried several other clubs and associations. Finally in desperation I said. She worked through the math, and when she finished the quoted rate for the Kia was actually 40 percent less. Truly amazing. “Book It, Dano.” I said. I told her I thought that was reasonable and gave her my credit card information, along with all the other pertinent information. She also asked for our flight number in case the plane should be delayed. During the next several weeks Michele and I poured over books and Brochures, trying to decide what to see. We immediately realized that two weeks wasn't much time to see four provinces. The first thing to go was Newfoundland. We decided that it required a trip of its own. We were also worried about the weather on the Rock in September – it could be great or horrid. So Scratch Newfoundland. 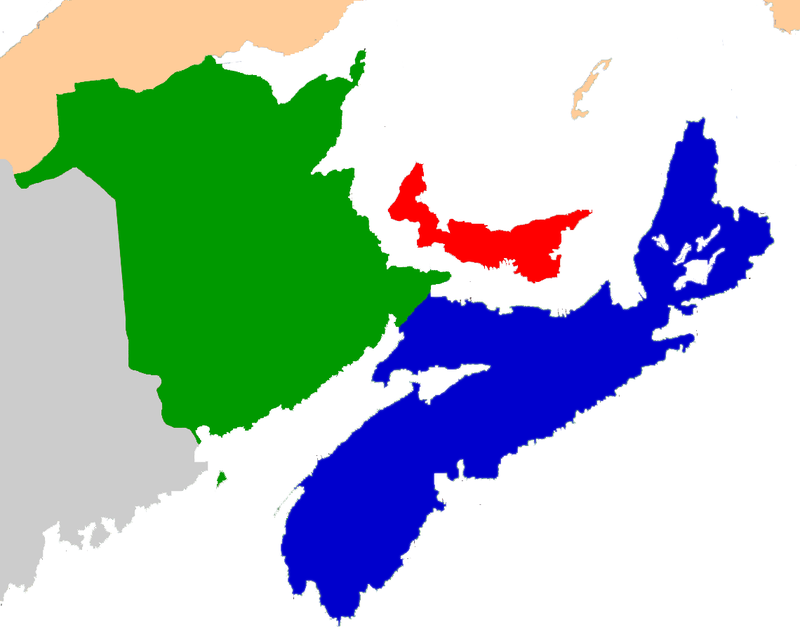 That left us with three provinces: Nova Scotia, New Brunswick, and Prince Edward Island. We couldn't fly direct from Vancouver to Halifax so we opted for a quick stopover in Calgary. What we hadn't counted on was an unseasonable early fall snowstorm in Calgary. Who would expect a full scale winter blizzard on September 7th? The snowstorm played havoc with Calgary’s power grid and the airport experienced a power outage as we made our final approach. For half an hour we flew loops around the airport before power was restored and we could land. We arrived in Halifax an hour late and I headed over to the Budget booth to pick up the car and that’s when the fun began. “All for the same price I’m paying for my Kia?” I asked amazed. “Fine.” Then you can fix me up with another car. The common practice is to upgrade me to the next car you have available if you don’t have the car I booked. “Have you heard of bait and switch?” This is against the law. I want the car I reserved. Michele and I retire to the side and begin to wait. The next couple steps up to the front of the line and the same story is repeated over and over. This seems to be a standard ploy by Budget in Halifax to get more money out of you. The crowd of unhappy customers begins to grow beside us. Finally after forty minutes I’d had enough. I took a business card out of my wallet and sidled up to the front of the line and handed it to the attendant. He studies the card for a moment and picks up the phone. Within 60 seconds my Kia is at the door. He also hands me a bunch of coupons for discounts on future rentals (like I’m going to ever use Budget again). On the way to the car I hand out the coupons to the other unhappy customers. So after an hour at the budget booth we’re finally on our way. Lesson Learned: Which ever company I book with in the future (and it probably won’t be Budget) I will ask point blank what happens if I’m late. Do they hold the car? If so for how long? What happens if the car I booked was not there? What’s the policy then. I’ll then make sure I have the person’s name and employee number. By the time we pull out of the lot it’s dark and Michele is driving since my eyesight isn't what it used to be –especially on rainy nights. I pre-booked our first night at the Cambridge Suite Hotel in downtown Halifax. 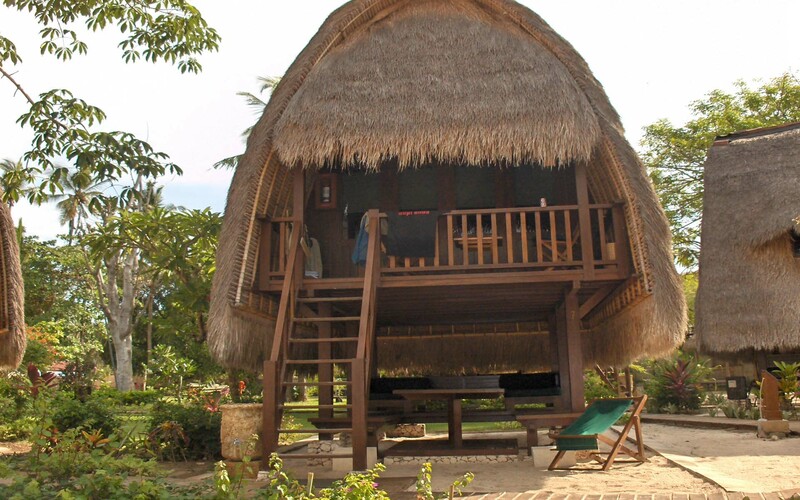 The hotel has glowing reviews in tripadvisor, is reasonably priced and they threw in two nights parking for eight bucks. I take out my phone and program Google maps to the hotel address and off we go. The route takes us over a pay bridge. I look for a guy in a booth collecting tolls, but all there is a bucket you throw a toony in and the arm lifts and off you go. How many million dollars did we spend here in Vancouver to find an automated transit fare system? They could have bought the Halifax system for a dollar fifty. I don’t see anything that looks remotely like a hotel lobby - but there is a light on in a doorway. I tell Michele to pull up to it and I’ll go and see what’s doing. Once inside the doorway I discover a small lobby so I’m in the right place. I walk up to the registration desk and announce myself. I’m pleasantly surprised that the attendant is the same guy I talked to on the phone when I booked the place. After a pleasant check in he hands me the keys, tells me how to get to the hotel parking lot is, and suggests a place for dinner. I go out to give Michele the info. I open the door, step into the car, sit down and turned to Michele. Then it hits me. This is not my wife sitting next to me. “You’re not my wife,” I exclaim to the startled woman. I look up and see Michele in the car ahead laughing her head off. Evidently while I was inside another car pulled up behind her and she moved ahead a bit to make room for it. I simply blindly got into the car in front of the door. After a hasty apology we find the parking lot, unload and head up to our room. It is now quite late and after a long day of travel and fighting with the rent-a-car people we aren’t in the mood to start looking for restaurants. The check-in guy had suggested the hotel restaurant and I suggest we go there. How bad could it be? Actually it turned out to be quite good – excellent in fact – one of the best dinners we had in the Maritimes. Evidently the hotel recently snagged a renowned chef and had won a slew of awards. Not only that the prices were extremely reasonable. If you’re in Halifax I’d recommend it – even if you aren’t staying at the Cambridge Suites. We head up to the room to plan the next day’s activities and hit the sack. NEXT: CAN GOOGLE FIND THE "PERFECT" OYSTER?